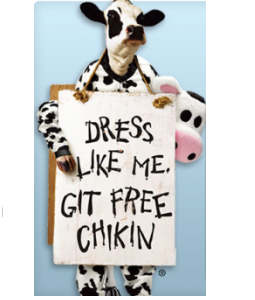 Oh, how I wish we had a Chick-fil-A around me!!! I have been several times while travelling, but we don't have one around here. Bummmmer. :( Their food is amazing and their milkshakes, simply divine. Anyone have a favorite menu item from Chick-fil-A? Breakfast there is pretty tasty as well.